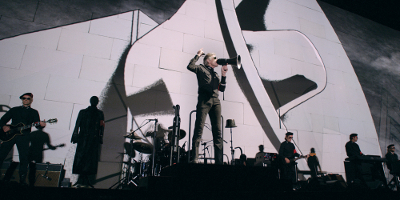 "Roger Waters, co-founder and principal songwriter of Pink Floyd, fuses the epic and the personal in Roger Waters The Wall, a concert film that goes well beyond the stage. 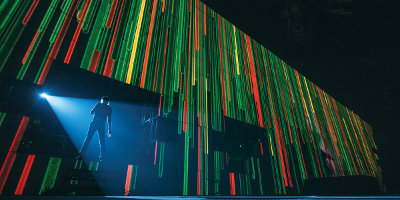 Based on the groundbreaking concept album, Roger Waters The Wall could be called a concept film: it’ s a state-of-the-art show that dazzles the senses, combined with an intensely personal road trip that deals with the loss Roger has felt throughout his life due to war. 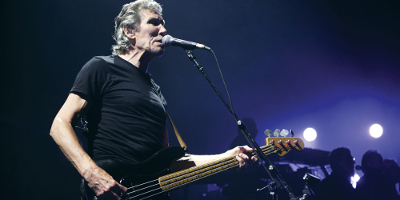 On stage and now on film, Waters has channelled his convictions into his art and his music. 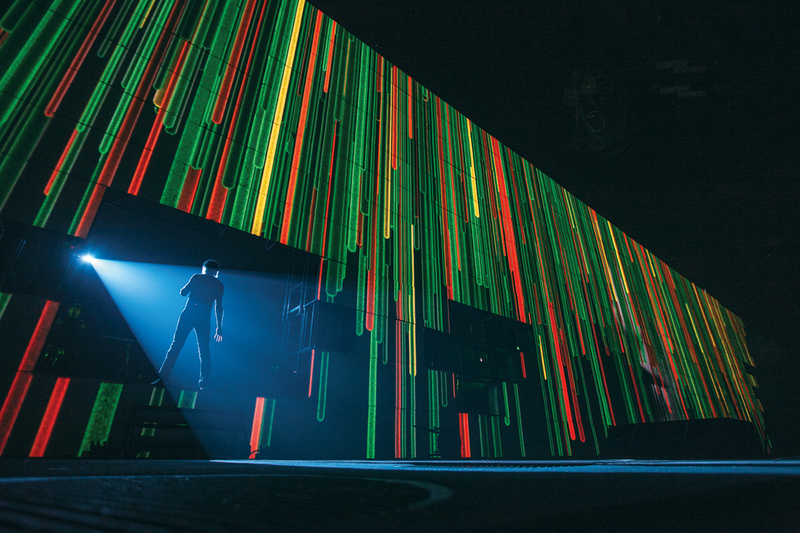 With Roger Waters The Wall, Waters – together with his fellow musicians and his creative collaborators – brings audiences an exultant ride of a rock and roll concert, and delivers an unforgettable, deeply emotional experience. "TIME LAPSES (10m 38s ) A VISIT TO FRANK THOMPSON (4m 55s) "
Buy this and play it using a decent sized screen AND GOOD sound equipment ! Warn your neighbours as at is goes on your finger will be increasing the volume.